The FrSKY Taranis RC X9D Plus RC aircraft system is supplied with the latest 2016 EU LBT FIRMWARE. 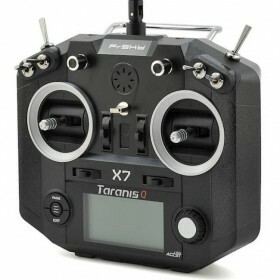 The Taranis X9D Plus is supplied in Mode 2 configuration. 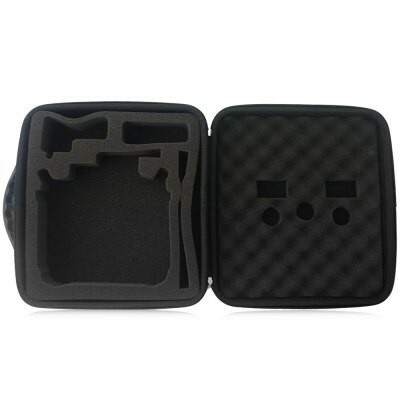 The X9D is suppied with the X9D Plus transmitter, UK AC/DC power adaptor, neckstrap and a 2000mAh NiMH transmitter battery. 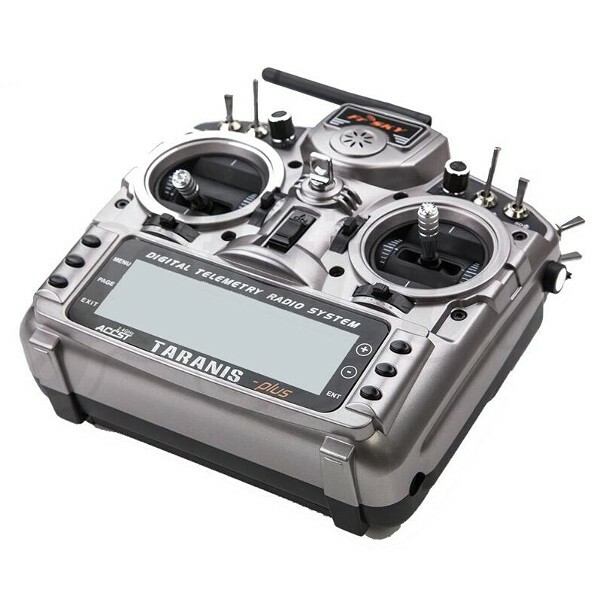 The Taranis plus version has all the features of the original Taranis X9D with the following hardware upgrades. Haptic Vibration Feedback System, this provides an alternative feedback system to the existing voice and sound and dual colour LCD back-lit screen, this allows you to make an adjustment from white to blue. The FrSKY Taranis RC X9D Plus is perfectly able to satisfy the requirements of any multirotor, sport flier as well as the most advanced user straight out of the box . The software has been developed especially for FrSKY by RC experts and enthusiasts from the OpenTX RC software community. FrSKY is well known for its frequency hopping ACCST technology which takes advantage of the entire 2.4GHz band, resulting in a rock solid connection with the receiver with excellent range and reliability. Many things can affect the connection between transmitter and receiver so there is a RSSI (receiver signal strength indication) incorporated into all telemetry receivers. The RSSI allows the user to monitor signal strength and receive an alert before signal quality becomes critical weak. 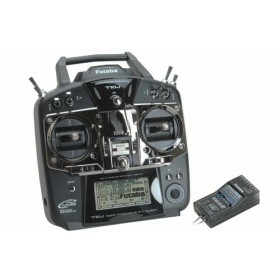 With 60 model memories, lots of mixes, 9 flight modes, sequencing, servo speed, programmed delay all kinds of triggers, and the ability to assign any channel to anything, it is hard to come up with something the FrSKY Taranis RC X9D Plus radio can't do. 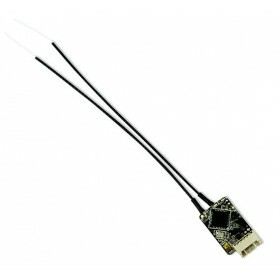 The Taranis has a normal JR style module socket on the back that will accept modules for other transmitting protocols. The Taranis works very well with the ImmersionRC EZUHF JR module. In the model setup you simply tell the system that you are using the external module, this then shuts down the internal FrSky module. Now you can use your Futaba, Spektrum, JR, Aisin, and other receivers if you have a transmitter module that fits in a JR style module bay. Voice or custom sound alerts such as: count down timers, low voltage warnings, landing gear down, thermal mode entered, etc. Receiver Lock allows you to lock a specific model in the transmitter to one and only one receiver. USB connection for firmware upgrades, sound editing, R/W to the microSD card and integrate with CompanionTX. Compatibility: FrSKY 2015 EU compliant 'X' series receivers including the X8R, X6R, and X4RSB. This product has new EU LBT FIRMWARE installed which improves RF performance, including operational range and stability. This new EU LBT FIRMWARE is NOT compatible with previous EU firmware.It is highly recommended that you upgrade your Transmitters Internal XJT Module and any External XJT modules, and also upgrade any X series receivers you own to the new EU LBT FIRMWARE. You can use either a PC or the transmitter for the upgrade.For detailed information please refer to the FRSKY website download section for the file (EU LBT FIRMWARE). Please note that we are unable to offer support for CompanionX and any other freeware / shareware associated drivers and utility programs. Please also be aware that many connection problems can be resolved simply by using the correct, compatible USB lead. We are unable to provide support to users who modify or carry out a firmware update on any FrSKY transmitter or receiver supplied by us. We are unable to uphold any claim under warranty should a fault arise due to a user installed firmware upgrade or hardware modification. Firmware updates are done at your own risk. Before updating you should make yourself fully aware of the potential consequences and in particular the known compatibility issues that can arise by failure to select the correct firmware version. This is especially applicable to the latest ETSI compliance legislation. Please do your research carefully and make use of the advice and/or bulletins provided by FrSKY before completing any modification. 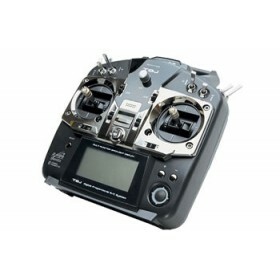 Taranis owners please note: do not confuse the XJT firmware with the OpenTX firmware. It is NOT the same thing! The OpenTX firmware is the "software" that controls the transmitter functions and user interface - the stuff you see on the transmitter screen. 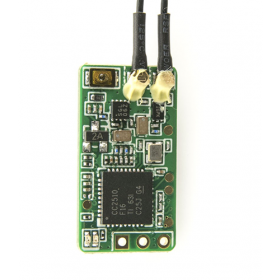 The XJT module is the device used to send and receive radio signals between the transmitter and receiver.